THE SMILE YOU DESERVE from the dentist you count on. A dental bridge is a fixed application and is an excellent way to replace missing teeth. There are several types of bridges available today. 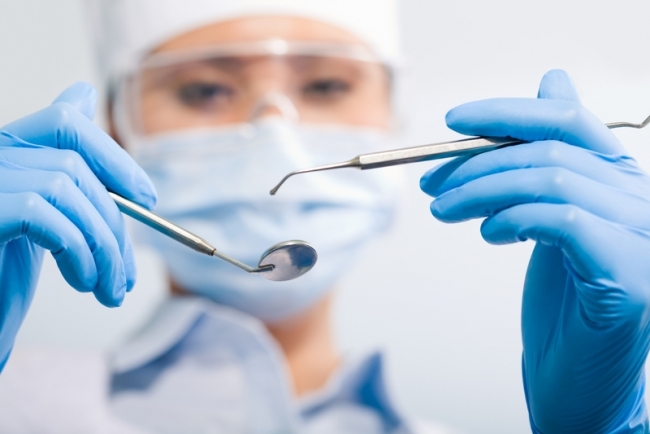 You and your dentist will discuss the best options for your specific dental care needs. Traditional bridges are the most popular type and is usually made of porcelain fused to metal. Porcelain fixed bridges are most popular because they resemble your natural teeth. This type of bridge consists to two crowns that go over two anchoring teeth and are attached to the artificial teeth, filling the gap created by one or more missing teeth. Getting a bridge usually requires two or more visits. Once the area is numb, the two anchoring teeth are prepared by removing a portion of enamel to allow for a dental crown. A highly accurate impression is created and sent to the laboratory where the bridge will be fabricated. A temporary bridge will be made and worn for several weeks until your next dental visit. At the second visit, your permanent bridge will be cautiously checked, adjusted, and cemented to attain the proper fit.